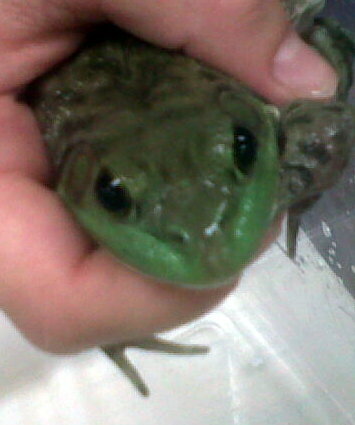 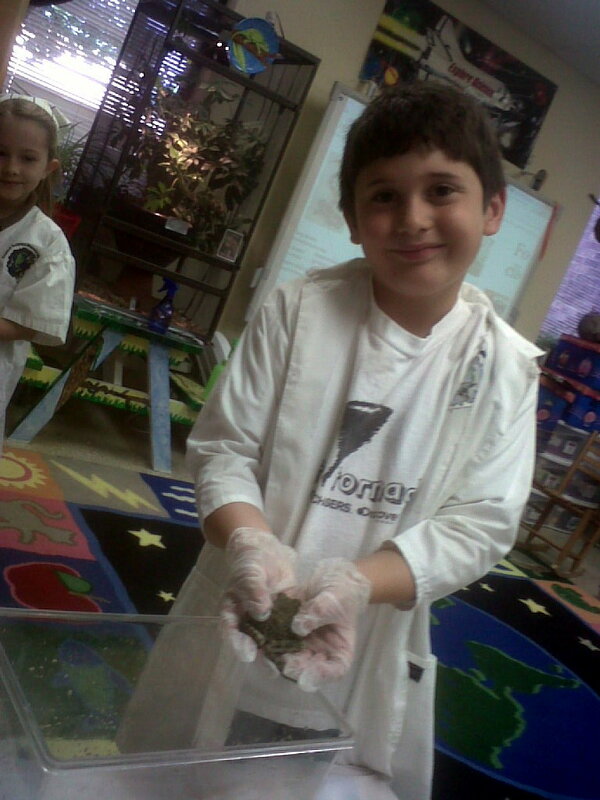 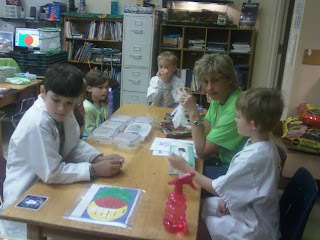 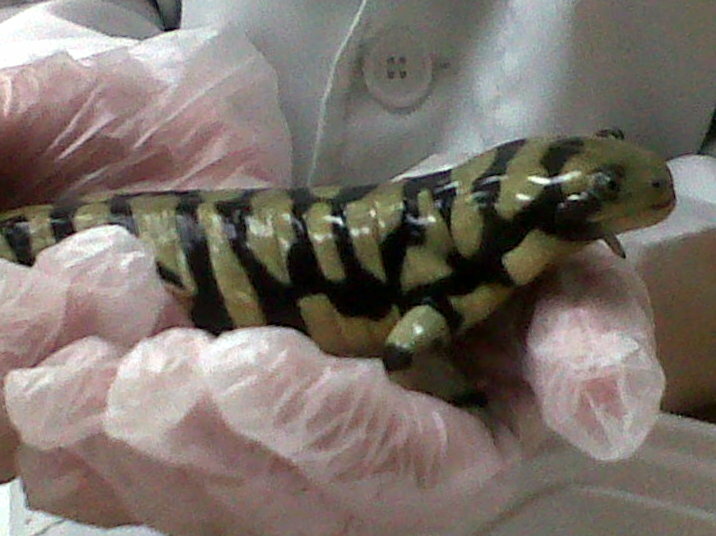 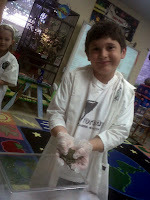 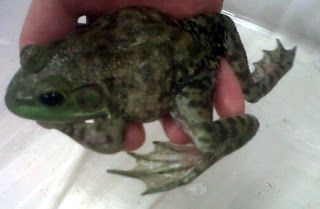 April is Reptile/Amphibian month in the science lab. 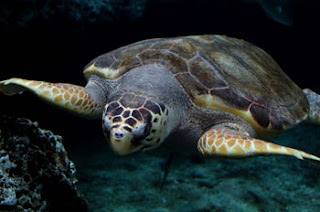 And the Loggerhead Sea Turtle, our state reptile. 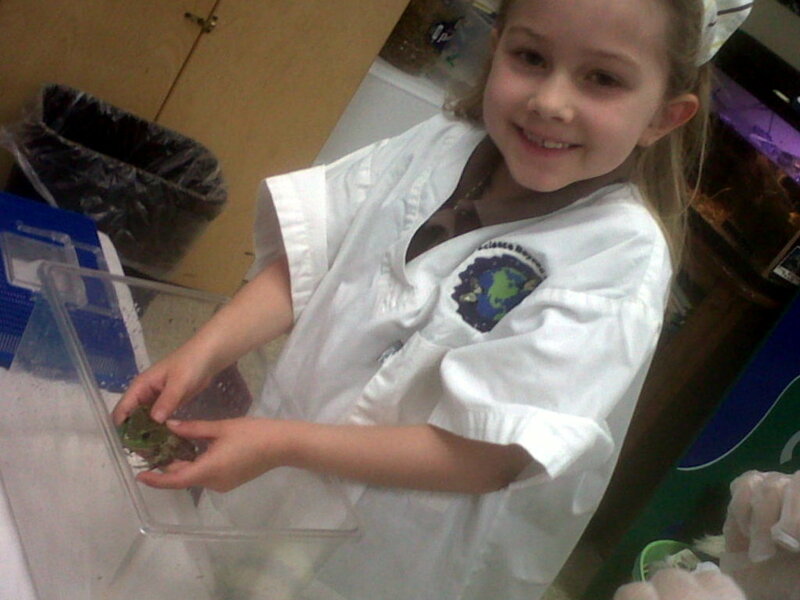 I love to see girls playing with frogs! 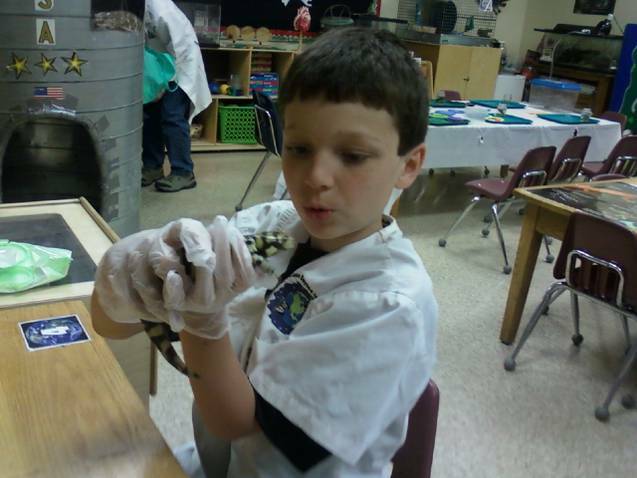 snakes from being killed by uneducated humans. 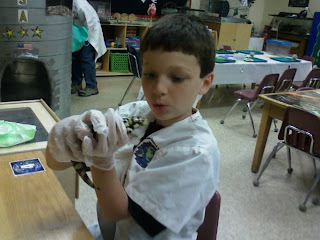 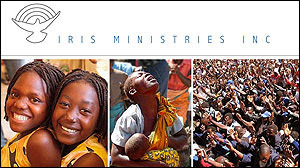 free program at Roper Mt. 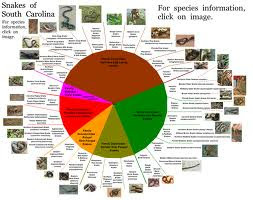 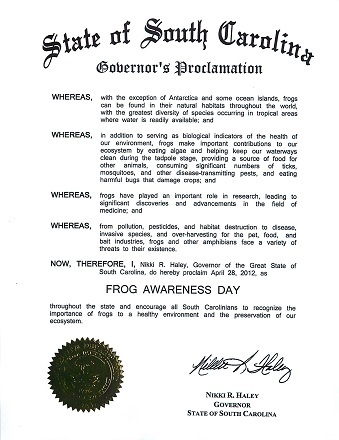 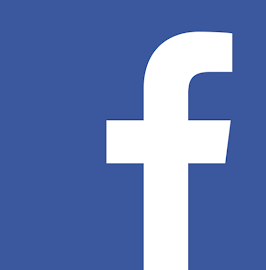 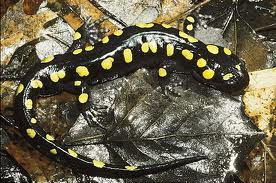 Science Center RSVP by April 24.
status of amphibian populations in the Piedmont.